Trio Rio – New York – Rio – Tokyo – Music Video. One hit wonder, Trio Rio were founded in 1983 by vocalist Peter Fessler. 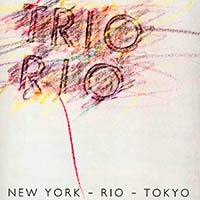 New York – Rio – Tokyo was released as a second single from the band’s 1986 self-titled album. 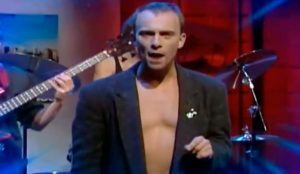 It reached number 3 on the German singles chart.